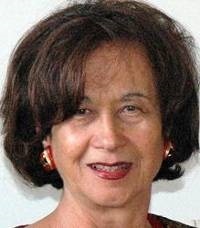 Marilia Baker, MSW, is a multicultural, multilingual Licensed Marriage and Family Therapist based in Scottsdale, Arizona. 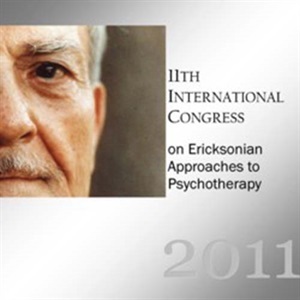 She is a Board member of the Phoenix Institute of Ericksonian Therapy; member of the Advisory Board for Phoenix Friends of C.G.Jung; International Advisor and Consultant, Centro Ericksoniano de México, and Institutes Editor for the Milton H. Erickson Foundation Newsletter. She conducts presentations and workshops locally and internationally. 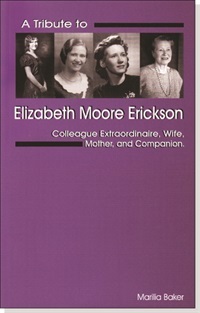 Ms. Baker is the author of A Tribute to Elizabeth Moore Erickson: Colleague Extraordinaire, Wife, Mother, and Companion, also published in Spanish, Portuguese, and French.